Every time I load the NEWS page and see "Bandito" I get a little excited and then instantly "oh fuuuuuuuck..."
My feedback might just get me banned, so I'll hold off for a minute. OMG...The responses to that twitter post are GREAT! If the post @Sir McTim. made can have the link embedded delete mine too. All fully deserved. It's hilarious how out of touch with reality they are. Sh*t, didn't mean to double post, sorry. Once you actually give a rat's a** about Red Dead Online, players will too. 25% off tonics? Watch out, other developers. Rockstar about to steal all of your players this week. Now that's what'll make me wanna play again. 300+ replies, and counting, ripping them to pieces over this. Won't make any difference, of course, but at least the community around RDO can almost universally agree on something occasionally. 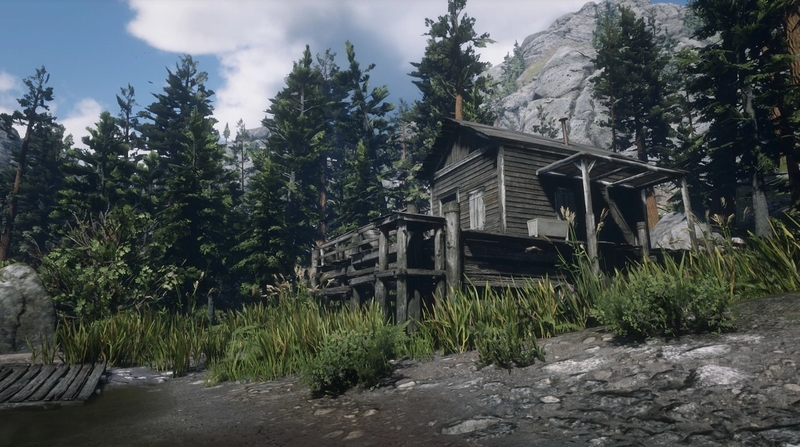 If we get properties to buy, I hope there is one in Strawberry. ^Freaking awesome!! 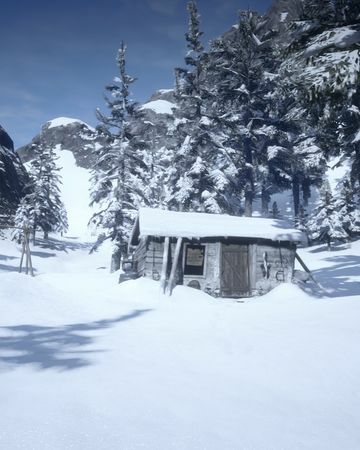 I'll take a shed in Aurora Basin please! I'd like Dormin Crest too. I sometimes spawn there when selecting Ambarino. That can also go on my wishlist. Strawberry Welcome Center, upstairs in a chest in one of the bedrooms, stimulant and reviver. There's also cigars, a couple of types of alcohol and some other stuff I can't remember. The horse hitched outside usually has some good loot in its saddlebags as well. I am sorry, but that picture is hilarious to me. If they spent less time creating interesting art to sell things no wants and updated the game so I could use the $500 pamphlet that I bought and do not need in game currency to buy the things on sale, I would be laughing a little more. lelz indeed @ all the reactions/images. An utterly disappointing sale bonus for an utterly disappointing online "beta" experience. Like it! I also want to isolate myself as much as possible. In GTA i was in the city and always in the middle of something(bombs, jets), hated it. 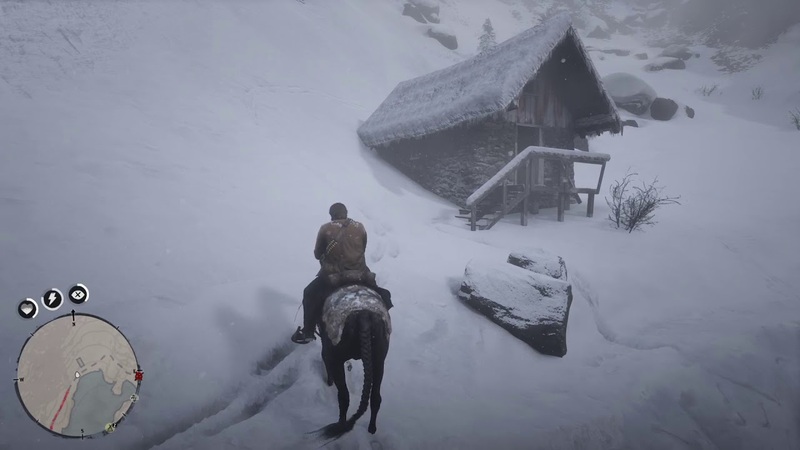 RDR is a different game, i appreciate long rides and solitude. I want a ranch in Mexico(if we ever get it) outside Chuparosa, couple of cows, potatoes, salad field and a cigar. Living of the land. What? Tonics are 25% off!!! 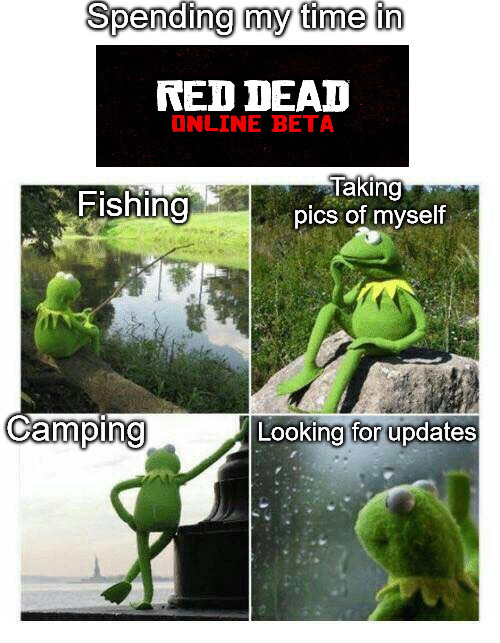 Must get online now befo... wait. I just realized I don't give a ****. And here I thought something good would have happened by now. All I do is run around and hunt animals......and avoid people at all costs.